Study in Canada | Eduabroad Consulting Pvt. 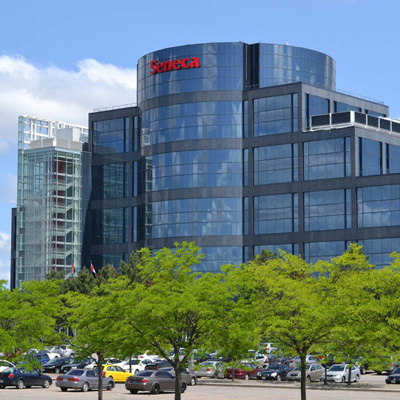 Ltd.
Canada is emerging to be a destination of choice for many Indians as well as other international students. Canada is a welcoming nation that provides an opportunity for Indian students and international students to apply for permanent residency after completing their studies. 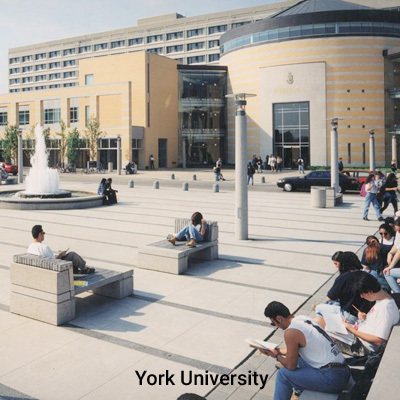 Canada is a preferred by many students due to its quality of life and low crime rates. 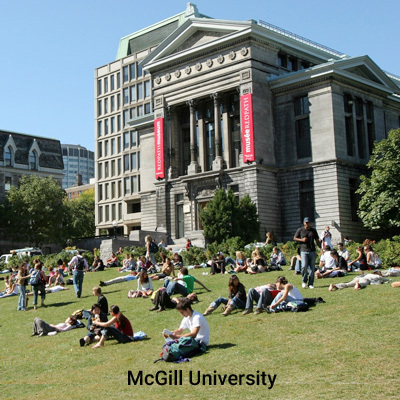 The Canadian undergrad courses are extremely focused on developing the students’ abilities in the best way possible. Students are taught in an innovative and thorough manner. All students, regardless of their academic background, easily adapt to the teaching methodology at Canadian Institutes. Students looking for a Post Grad degrees in any field ranging from management to pharmacy can apply to Canadian universities. Since the cost of studying in Canada is lower than USA, coupled with chances of getting a scholarship or funding, you can consider these factors while deciding to pursue your education abroad. After you have decided what course/subject you want to pursue, you need to get to the job of shortlisting the universities. A number of factors are to be considered before you decide where you want to apply. Once you have shortlisted the universities, you can start the application process. Usually most colleges have similar requirements for the applications but you should check for updated information on the websites so as not to miss out on any details and important formalities. You can take the guidance of expert counselors who can help at each step from choosing a course to application to accommodation and visas along with a range of expert help.